Whether it is a primary residence, rental or vacation property, a clean and healthy home is essential for the good health of everyone in it – your family, your visitors, and yourself. Your carpet may appear clean, but you’d be surprised at what is hidden beneath the surface just from regular daily living. 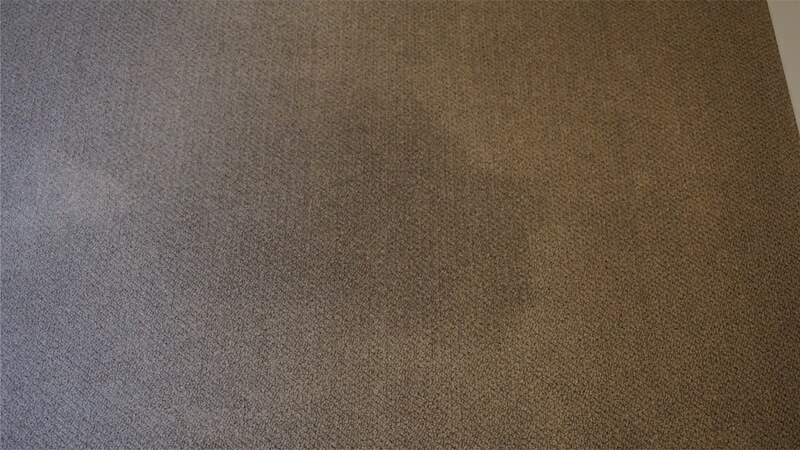 We are your best choice for carpet cleaning in Kelowna. Following the recommendations of IICRC, we use the steam cleaning method, otherwise known as hot water extraction, which lifts and suspends fine particles of soil and carefully flushes them from carpet fibres. 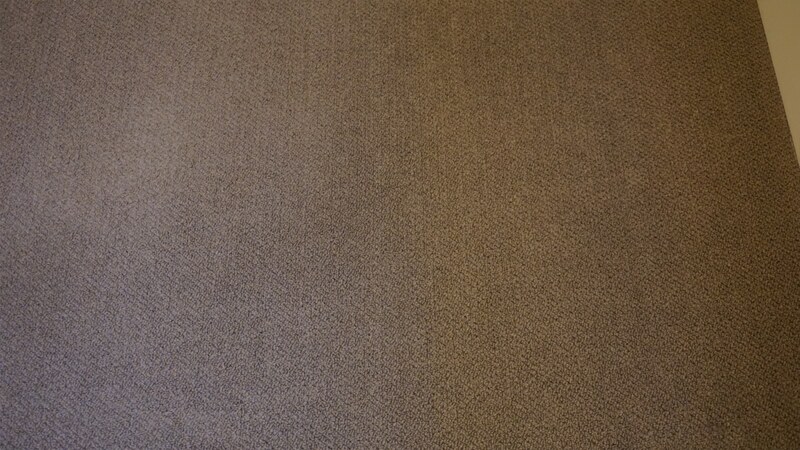 With this method, your carpet will not only be deep cleaned but will also dry quickly. We also offer carpet protector and deodorizer. Like carpets, rugs need to be cared for so they will last longer and continue to look good. Unlike carpets, rugs are made of more delicate materials and dyes that can be easily damaged by inexperienced or do-it-yourself cleaners. We specialize in the care of area rugs, so you can trust us with your valued pieces. Wondering what to do about your fabric-covered furniture? We deliver results! We also offer fabric protector and deodorizer. Just like carpeting, hard surfaces harbour dirt and oils caused by people, pets, cooking, grease, bacteria, and germs, to name a few. We have the specialized training and equipment to restore the attractive appearance of your hard surfaces, and we can also advise on how you can maintain that appearance in between professional cleanings.